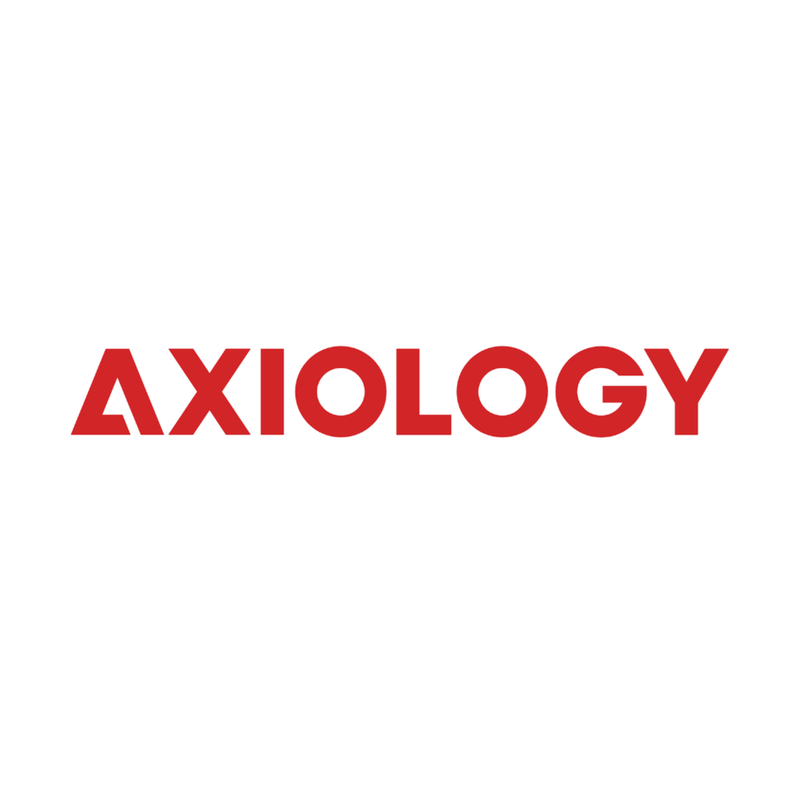 Axiollogy is cruelty-free & vegan. 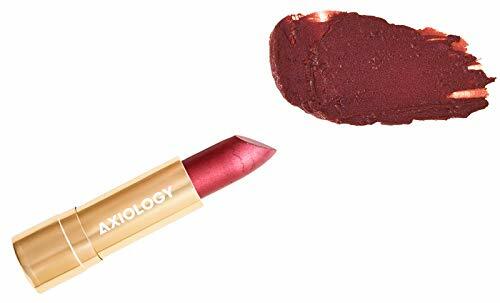 Axiology makes the chicest lipsticks and lip crayons for your lips. Their hues are rich and luxurious, just like their packaging! They are 100% Evil Free- their words, not mine- and that really sums it up! As of January 2019, all of their current products are aloe free. 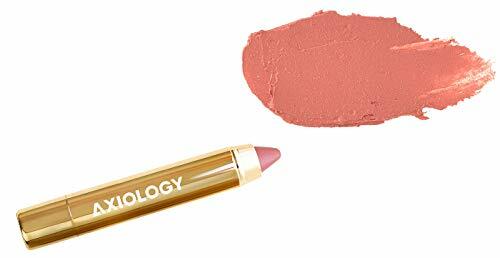 As always, double check the ingredients list before purchasing as formulations can change.